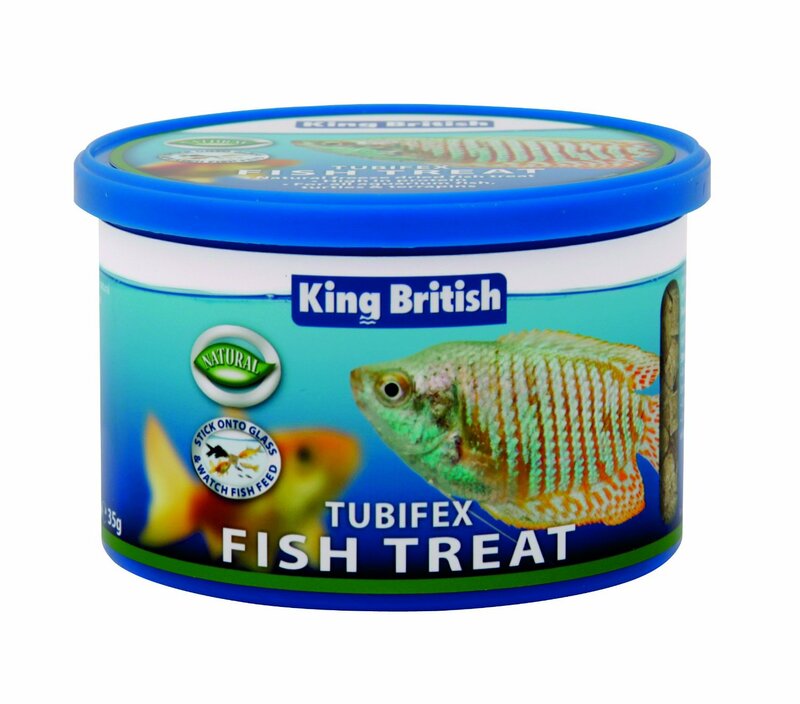 King British Tubifex is a freeze dried, natural food which is suitable for all tropical, coldwater and marine fish, as well as turtles and terrapins. This food is rich in protein and comes in easy to handle cubes. There are currently no questions for King British Tubifex - be the first to ask one!